Water and malnutrition are closely linked. 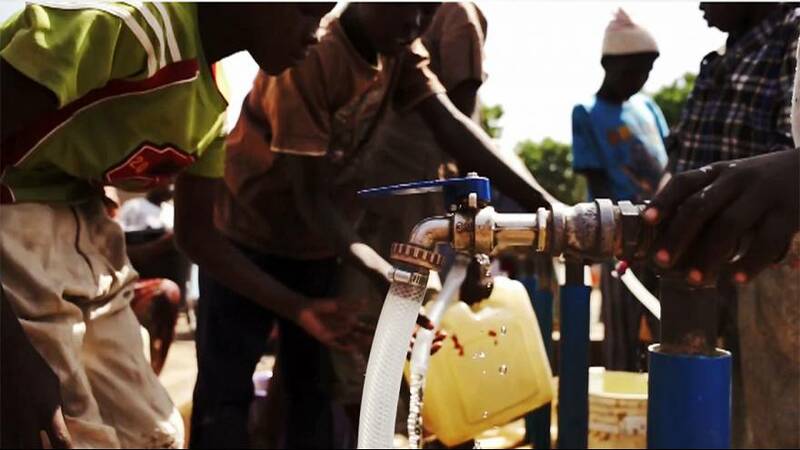 Getting people access to clean water and hygiene conditions helps reduce malnutrition cases. According to the World Health Organisation, better water and hygiene could prevent 361,000 deaths each year among children under 5 years old. In the district of Muna Garage, in the capital of Borno State Maiduguri, humanitarian organisations are raising awareness about good hygiene practices.